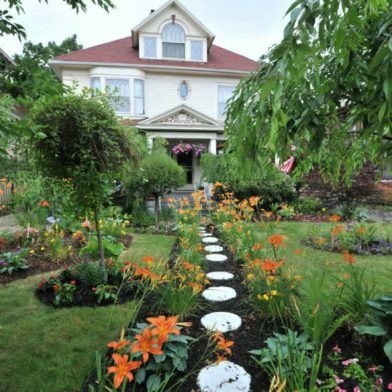 Take part in the 21th annual Tour of the local gardens nestled between the beautiful homes of the Parkside neighborhood, the suburb designed by Olmsted in 1870. The self-guided tour begins in the heart of the Parkside community, at 70 Jewett Parkway, at the corner of Crescent Avenue. A map and garden directory will be available on the day of the tour. 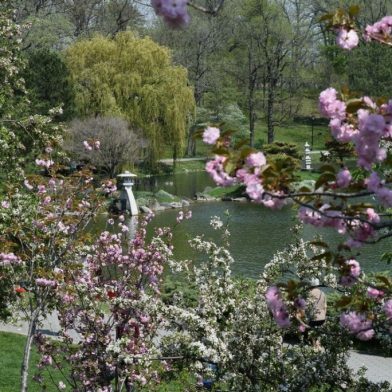 One of the most scenic walks of the season – make your way through the Japanese Garden in Delaware Park. 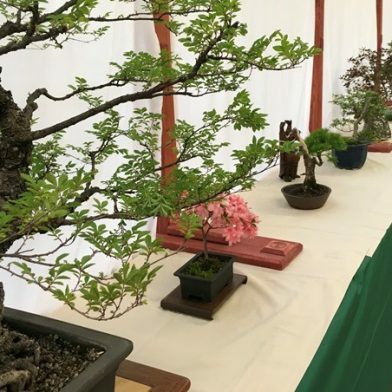 Many events are taking place during this annual festival, please check the website for the full listing. 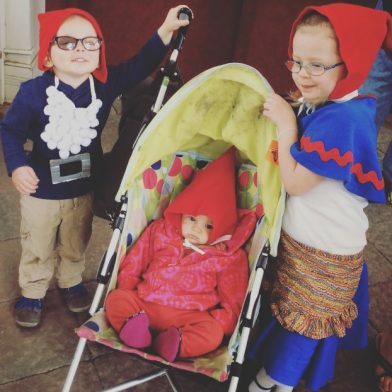 Fairies and gnomes have moved into the Botanical Gardens! 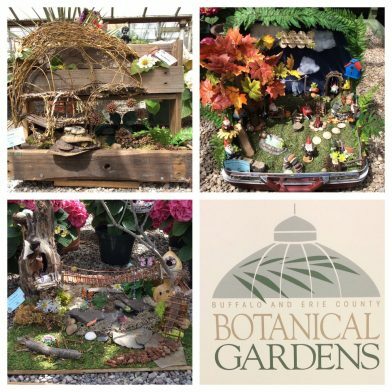 Visitors will delight in magically creative designs built by individuals, families, groups, scouts and more from the Fairy and Gnome House Contest. The whimsical houses were created from mostly natural or recycled materials. Located in the Administration Building next to the Botanical Gardens – Dont miss the Greatest Plant Sale of the year! Bigger and better than ever, this years Great Plant Sale will feature exciting and unusual plants not found elsewhere. 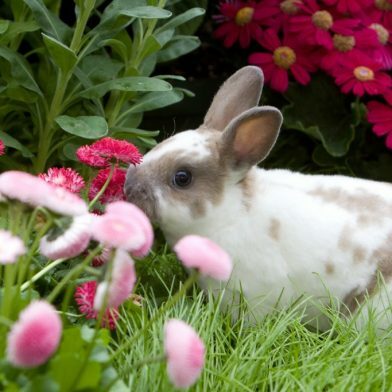 Let your garden flower with locally grown plants your neighbors wont have; unusual Japanese maples, expanded vegetable and herb selections, native and drought-tolerant rarities, plus plants for sun and shade! 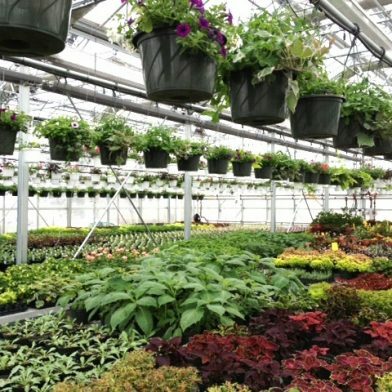 Attract pollinators and admirers with our flowering perennials, locally grown lilacs and lush hanging baskets. As always, our Sale features plants propagated from our extensive collection. Americas largest garden tour! Free hop-on/hop-off shuttles buses with guides from Explore Buffalo will run continuously both days. Pick up a map of participating gardens so you don’t miss out. In its 25th year, more than 65,000 guests from the U.S., Canada and beyond, will visit more than 400 creative urban gardens! 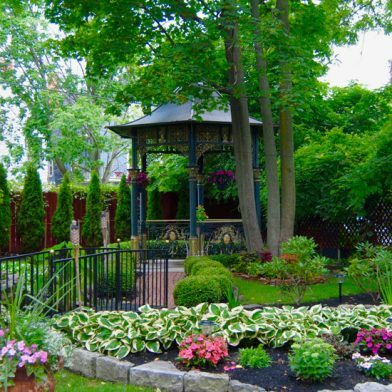 Garden Walk rejuvenates streets, re-energizes neighborhoods, increases property values, and takes the chill out of Buffalo’s rustbelt/snowbelt image.